Bruce Reyes-Chow, former Moderator of the Presbyterian Church (USA), recently published But I Don't See You As Asian: Curating Conversations About Race. 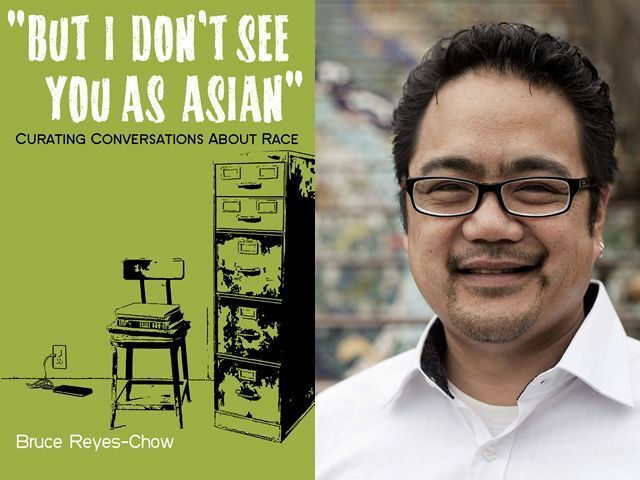 In the wake of the George Zimmerman verdict, he was bold enough to tweet "Oh heck with it, I'm just going to say it -- I believe my book can help us to have better conversations about race." How should church leaders speak, act, and lead when racially charged events (like the Zimmerman verdict) happen? As any issue goes, church leaders are the ones who know their ministry context the best, so they are also best equipped to know when and how to approach the difficult topic of race. That said, I would be deeply concerned if there was absolutely no mentions of larger conversations about race over the past month. Not saying something can send just as big of a message as overstating something. community may find hope by engaging in these kinds of difficult and honest conversations. When these kinds of things hit the newswaves followed so quickly by punditry and certitude of thought, the church can be a place that gives people permission and encouragement to embrace the struggle of not fully knowing what to say, how to act, etc. What makes someone a racist (many whites fear this, but also point to statistics re: crime etc. to validate their fear about walking by a group of black men)? One of the most troubling and difficult aspects about recent race conversations is how easily we throw around the term "racist." Except for extreme circumstances, it is nearly impossible to prove someone is a racist nor does this kind of label help to build transformative relationships. Want I think is a better tact is to talk about actions and words that are racist; those thing that create situations of marginalization and exclusion. When it comes to things like walking across the street, these are such personal and often subconscious reactions that it's hard to say how much is racist or just about fear of a neighborhood, socioeconomic reality or, yes, the feeling that Black = dangerous. People have to CHOOSE to walk through their fear. Sure, sometimes those fears may be realized, but I have zero doubt that more times than not, those fears will be discovered to be unfounded. Should all churches be multi-ethnic...why/not? 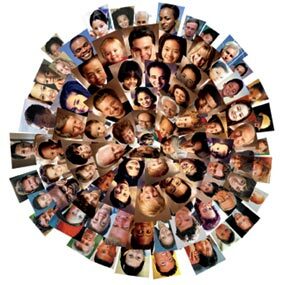 "Should" is always a difficult concept because, when it comes to multiculturalism, I think we can sometimes become distracted from being genuine community in pursuit of some false sense of diversity. Of course, I am all for churches that are genuinely multicultural, but only if that manifestation is born from a faithful proclamation of the Gospel and not some denominational branding initiative. I also think that sometimes "multicultural" is used to discount the importance of ethnic-based congregations which provide a unique and important presence in many communities. When I think of all the many, many, many prada handbags villains in the Hulk universe, we've now done the Abomination, so wouldn't it be great to tackle the Leader?" It's a completely different type of cerebral villain, which would give the movie a terrific new take on the character replica handbags," Hurd told MTV. "It would be a blast, and Tim Blake Nelson is tremendous and a very talented filmmaker in his gucci replica own right."